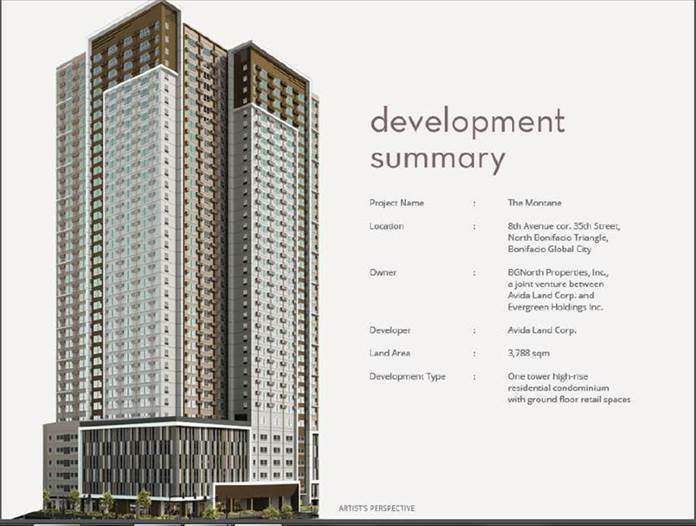 Avida is developing another high-rise, top-of-the-line residential community at the center of the active north side of Bonifacio Global City. 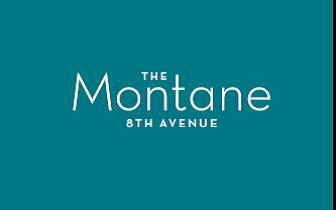 The project is called The Montane, strategically located at 8th Ave. which stretches to Kalayaan Ave. 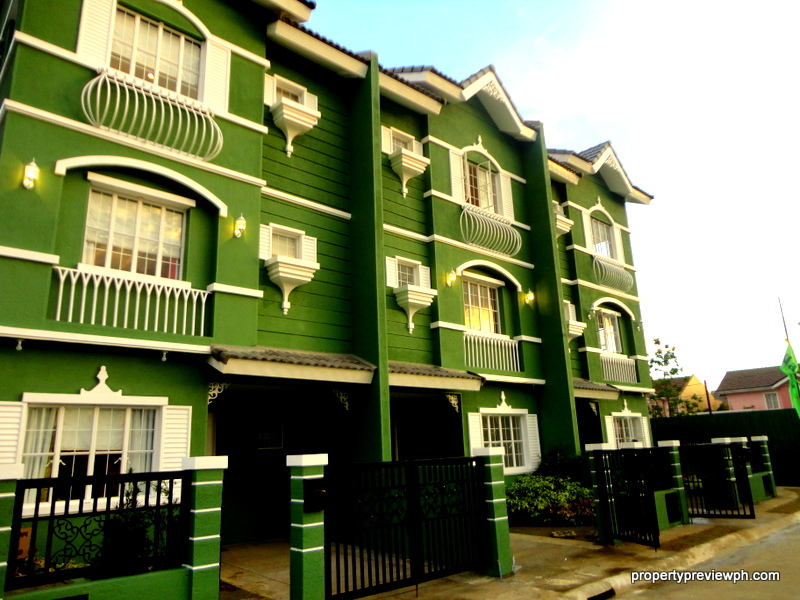 It is a short walk away from BGC’s main thoroughfares, 32nd Street. 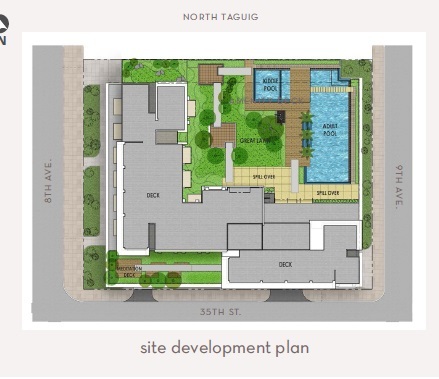 The street extends to C-5 on the East and Makati to the Northwest. 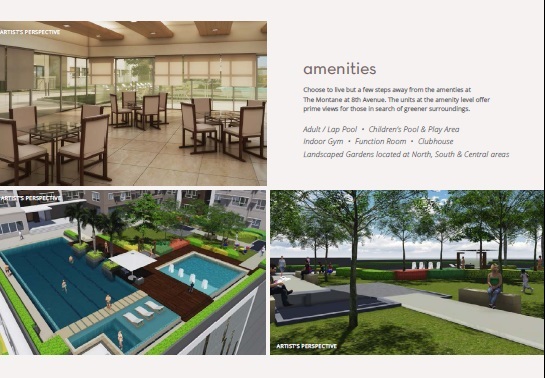 Living at The Montane at 8th Ave., residents can relish the best of BGC, being within walking distance to world-class establishments in the area.